After all of the build up, shopping, cooking and preparation, Christmas is over. Was Santa good to you? Did you have a day full of merriment and cheer? Are you heading out for the Boxing Day sales, or simply kicking back and recuperating? No time to rest for long – New Year’s Eve is just around the corner. It’s time to think about decorating for the big celebration. 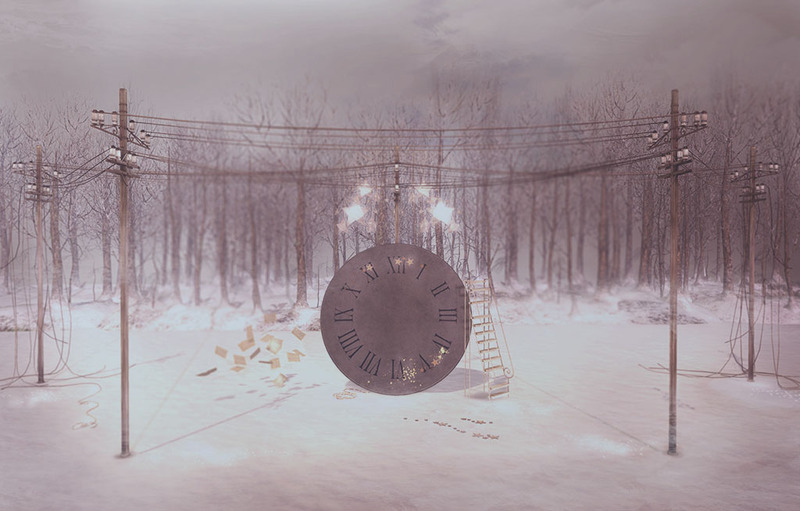 If you’re looking for pretty decor for your Second Life New Year’s Eve party, you can find the party star disc and gold stars from [ keke ] at SaNaRae. The event runs until January 18th, and all items are 50% off for the duration of the event. Kind of like the after Christmas sales. Perfect for powering up for New Year’s Eve. Great Picture….Happy New Year Peep.